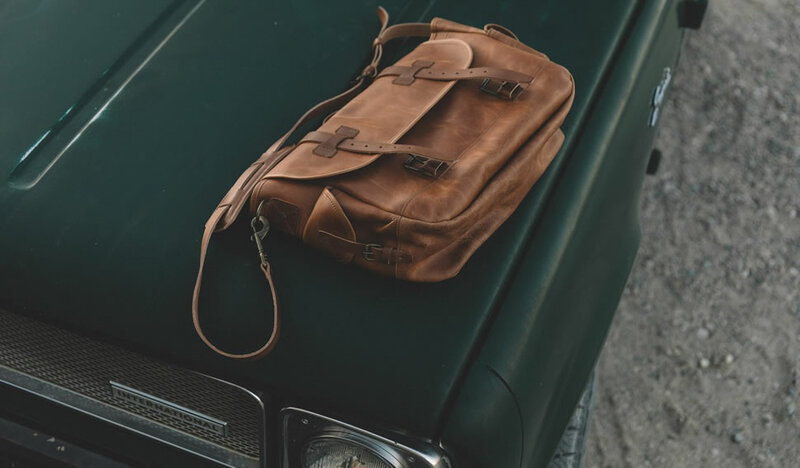 WP Standard is a direct to consumer leather accessories brand specializing in extremely durable leather bags, belts, backpacks, wallets, and more. In addition to their exceptional style and durability, WP Standard impressed us with their policies for shipping, returns, and repairs. It’s easy to see why WP Standard is a No Middleman favorite and a leader in direct to consumer leather accessories and clothing! Check out their very well-done video below, and see more on WP Standard’s Vimeo channel.